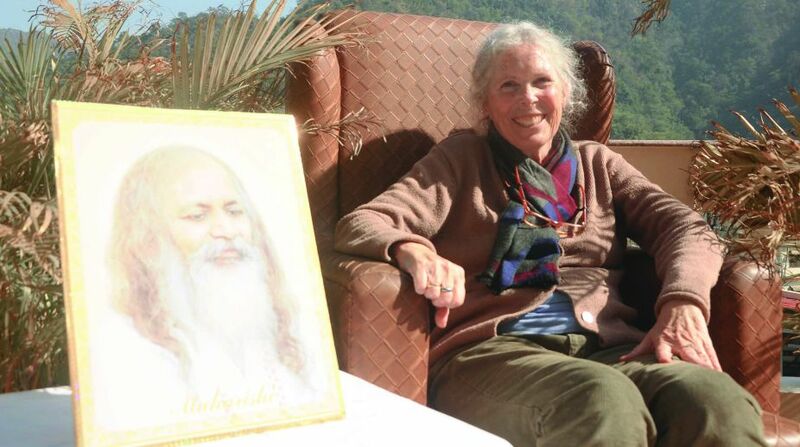 American author, meditation teacher and film producer Prudence Farrow was deeply moved with her recent visit to Rishikesh. This is the place where she learned about Transcendental Meditation from Maharishi Mahesh Yogi and returning to the holy city after a gap of 48 years to walk on the old familiar routes was an emotional journey . Prudence Farrow, sister of Hollywood actress Mia Farrow, stayed at the Mahesh Yogi Ashram when the Beatles were also there. 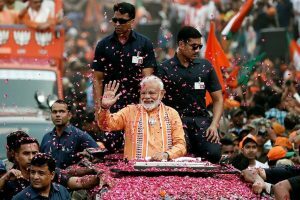 Prudence said, “I am carrying back Ganga water in small pitchers for my friends. I came here in 1968 and for the second time in 1970 to do a Transcendental Meditation course.” The Beatles composed their famous song, ‘Dear Prudence, won’t you come out to play’ on young Prudence. Seventy-year-old Prudence stayed in Rishikesh for about a week to return to Florida on 30 January. Walking at the erstwhile spiritual camp of Maharishi Mahesh Yogi, the author remember the 1968 days in which their Guru used to take meditation classes on the roof of his bungalow. Prudence worked as coordinator of the art department for iconic filmmaker Woody Allen. She produced a number of movies and is remembered for Widow’s Peak, in which she was a co-producer. After the 1968 tour, Prudence got attracted to Transcendental Meditation and devoted a major part of her life in promoting this specific form of silent mantra meditation developed by Maharishi Mahesh Yogi.